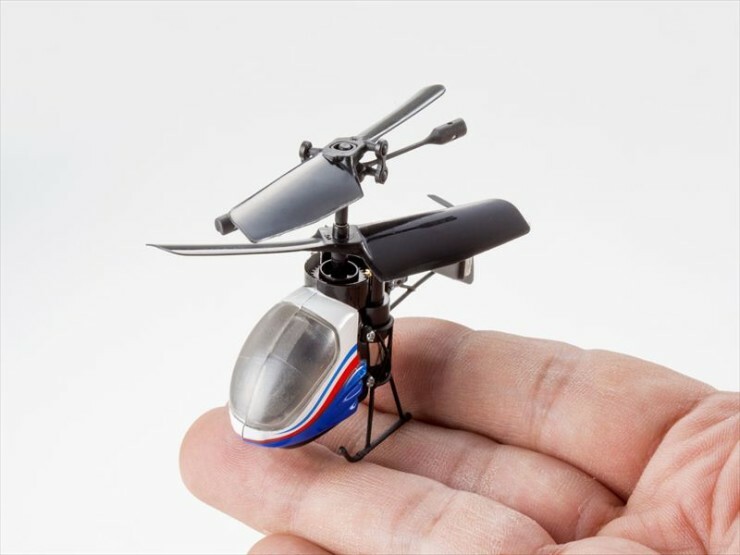 Is The Nano Falcon The World’s Smallest RC Helicopter? By David Ponce on 05/28/13 • Leave a comment! Weighing in at a ridiculous 11g and measuring 65mm across, the Nano Falcon from Japanese company CCP could very well be the world’s smallest such toy. For a bit of perspective, the iPhone 5 weighs 112g, so roughly 10 times more. 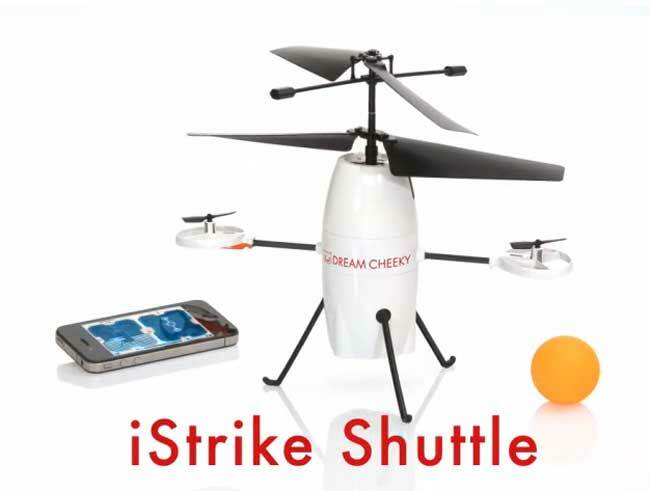 It’s gyro stabilized and uses contra-rotating blades instead of a tail rotor and despite its small size, manages around 5 minutes of flight time on a 30 minute charge. The range from the IR remote is a little pitiful at 5 meters, but this isn’t the kind of toy you’re expected to take outside. If you know someone of the right age whose birthday is right around the corner, it’ll cost you ¥4,704 ($48) to make them happy. It’s available in Japan, starting June 7th. 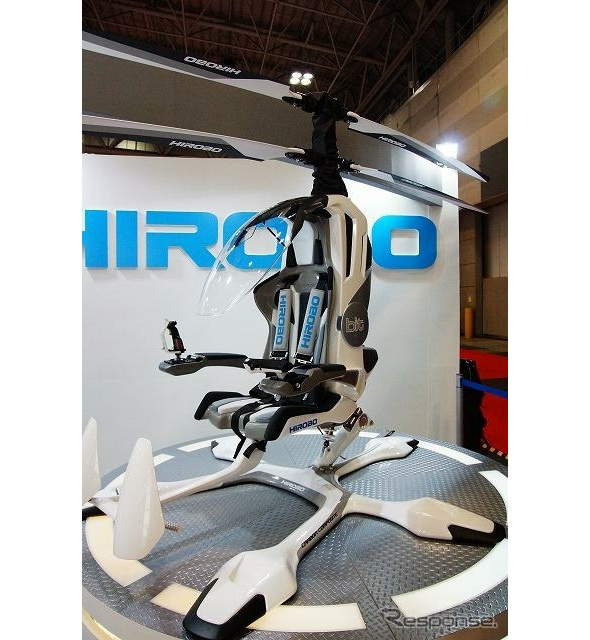 A Japanese company called Hirobo has announced their plans to launch a one-man helicopter that runs on batteries. The counter-rotating flying vehicle can be remote operated or flown by a pilot, and reaches speeds of 62mph for up to 30 minutes. The reason you’d want to be able to remote control it is in cases of rescue operations where you could just fly it up to the person in need, have them hop on, and bring them back to safety. The silent operation of the electric motor would also help locate a person hypothetically crying out for help. The HX-1 is an ambitious and costly project. $125 million will have been poured into it by the time its 2021 rollout comes about. The reason for the long development time? Mostly regulatory, according to the president of the RC helicopter manufacturer, Kotaro Matsuzaka. But it’s not a simple concept either as a working prototype is slated for testing in early 2013. Should things go as planned, an unmanned version would cost 10,000,000 yen (US$125,000) while the one-seater would fetch three times as much.